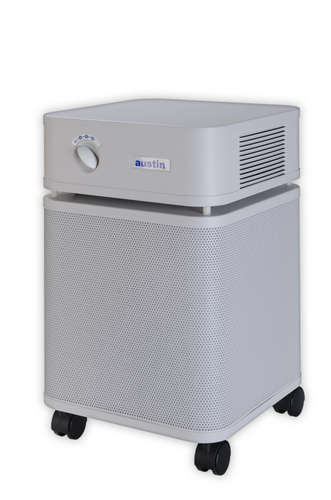 Your allergies are aggravated by the pollutants in the air you breathe. 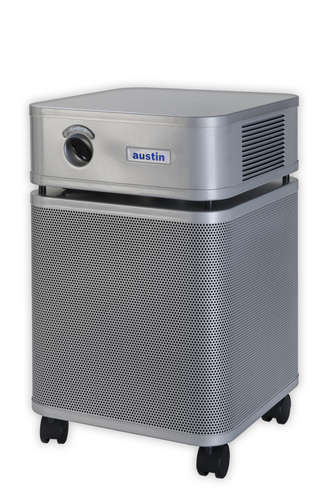 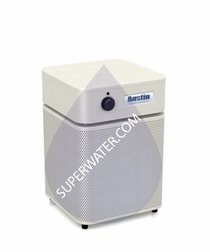 The high-performance Austin Air B405 Allergy Machine Air Purifier not only removes particulate matter like smoke, dust mites, pet dander, mold spores, germs, viruses, and pollen, it will even remove volatile organic compounds that come from such sources as cleaning solutions, carpets, paints, building materials and formaldehyde. 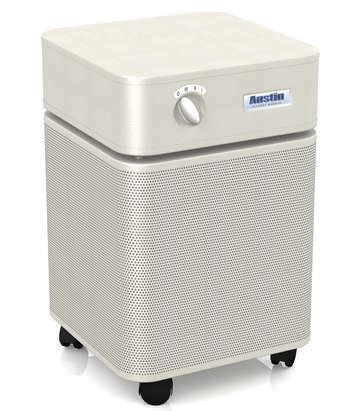 The unique four-stage system utilized by the B405 ensures filtration of 99.97% of particulates as small as 0.3 microns, guaranteeing clean air for wherever this purifier is deployed. 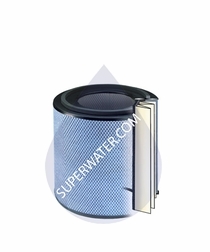 - Two pre-filters to extend the life of the medical-grade HEPA particulate filter. 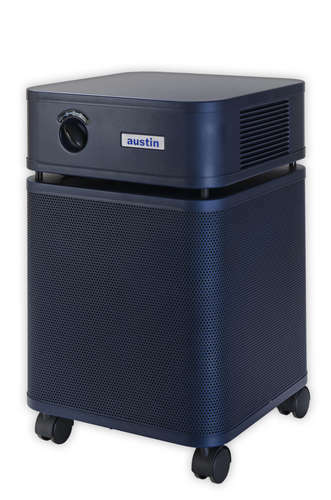 - A true HEPA filter that removes 99.97% of particulates as small as 0.3 microns and 95% of particulates as small as 0.1 micron. 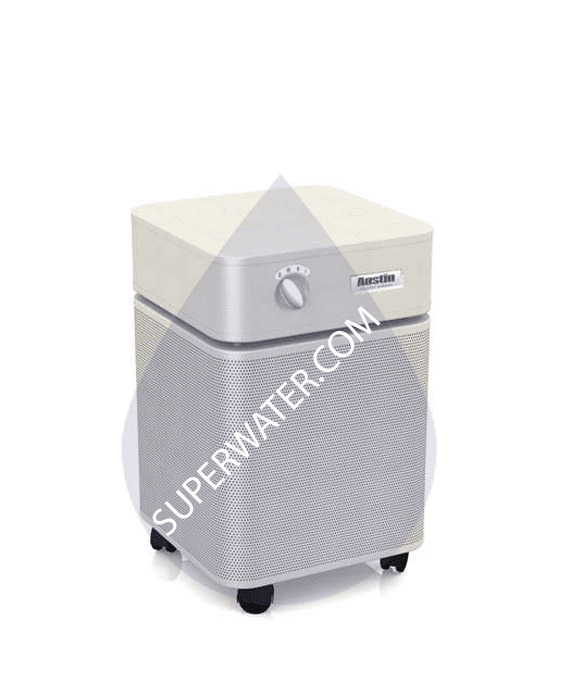 - A HEGA (High Efficiency Gas Absorption) military carbon cloth removes odors, gasses, and chemicals. - Cleans up to 1500 sq. 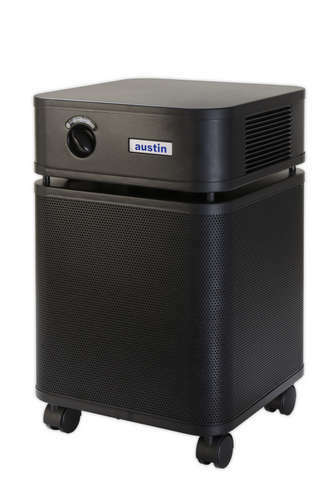 ft. efficiently.